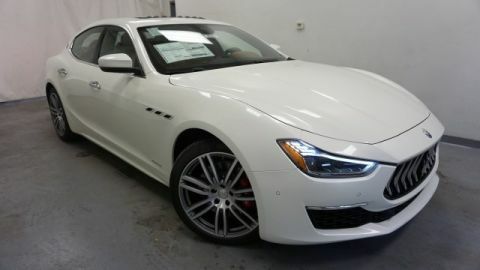 Only 5 S Q4 GranLusso models left in stock! 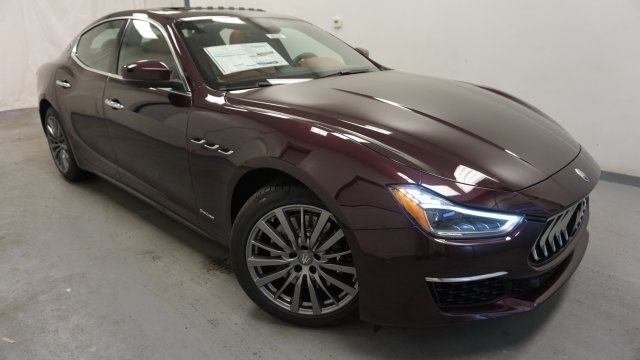 $14,340 off MSRP! 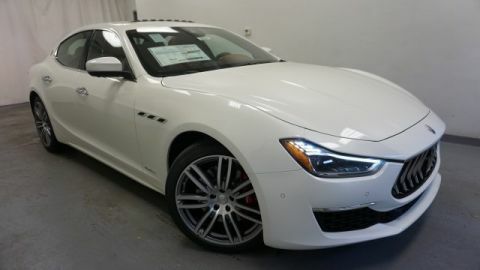 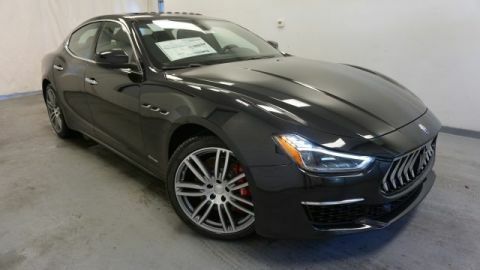 2019 Maserati Ghibli S Q4 GranLusso AWD 3.0L V6 ABS brakes, Adaptive Cruise Control w/Stop & Go, Alloy wheels, Climate Package, Driver Assistance Package, Electronic Stability Control, Front dual zone A/C, Heated door mirrors, Heated front seats, Heated Windshield Washer Nozzles, Illuminated entry, Low tire pressure warning, Navigation System, Power moonroof, Power Rear Sunblind, Remote keyless entry, Surround View Camera w/Puddle Lamps, Traction control.